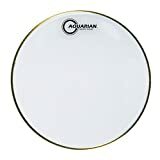 The Aquarian Classic Clear Snare Bottom is a versatile and well balanced snare side resonant drumhead, great for a wide range of drumming styles. 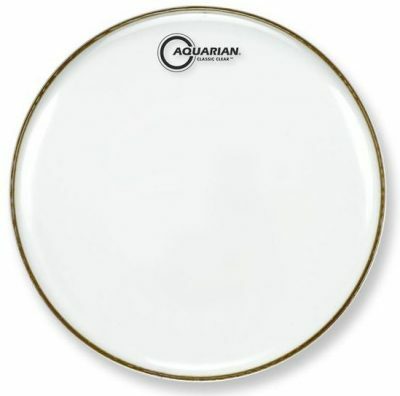 Aquarian’s Classic Clear Snare Bottom is made with a single ply of clear 3mil film. 3mil is the “standard” thickness for most snare side drumheads… If you’re replacing the resonant head that came with your kit, it’s most likely 3mil. Generally, this is the sweet spot between providing good depth and body to the sound, while also allowing for good snare wire response. The Classic Clear Snare Bottom is a versatile resonant snare drum head. It provides enough sensitivity for lower and medium volume playing, and can also handle heavier hitting. This resonant drumhead gives a nice fullness to your snare drum sound… While thinner resonant heads are more sensitive, they can sometimes sound hollow and lack body. The Classic Clear Snare Bottom is also great for general studio recording. Lighter snare drum articulations come through clearly, and have good definition. 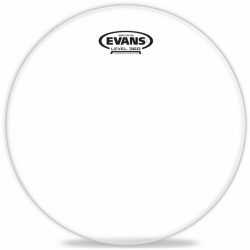 Tip: If you need a resonant drumhead for extremely light and sensitive snare playing, take a look at the Evans 200 or Remo Diplomat Snare Side. 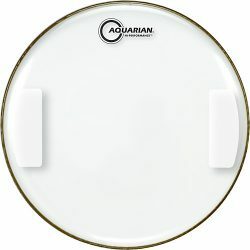 Sound-wise, the Aquarian Classic Clear Snare Bottom is on the bright side of balanced, with a slight focus on the mid-range and higher frequencies. The 3mil clear single ply allows for a moderate sustain and a fairly open tone. This drumhead gives clarity to each snare stroke, with a crisp snare snap and good definition. The snare response is clear, and noticeable with both drumsticks and brushes. For a good all-round snare side drumhead, the Classic Clear Snare Bottom is a great choice. 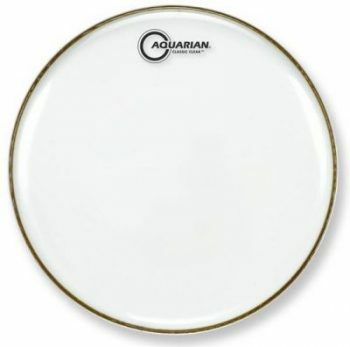 Note: The Aquarian Classic Clear Snare Bottom is not the same as the regular Aquarian Classic Clear. 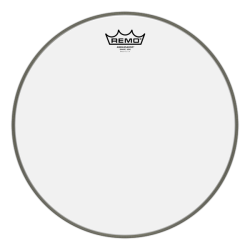 The Classic Clear Snare Bottom is much thinner, and is designed to be used as a resonant drumhead only. 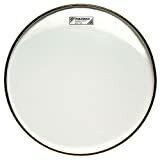 The regular Classic Clear is a 10mil drumhead, unsuitable for use as a resonant snare drumhead. 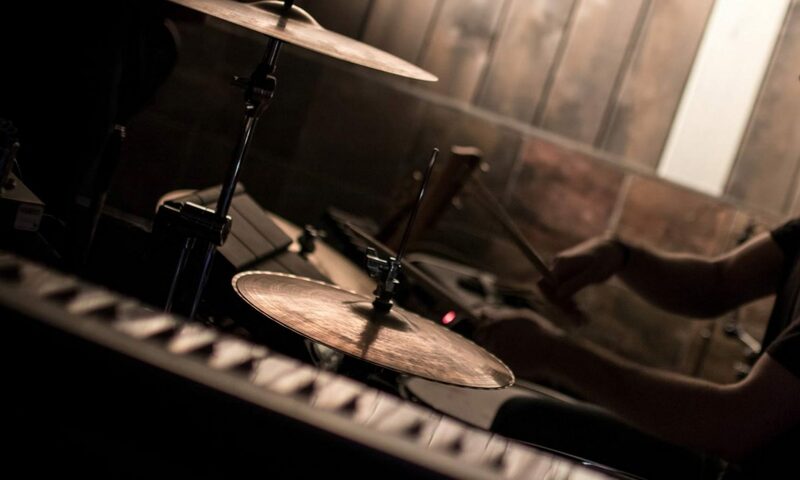 The regular 10mil Classic Clear can be used as either a batter or resonant head on other drums. 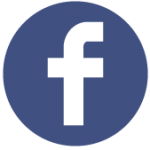 If you don’t know what any of this stuff means, head over to the Drum Sound FAQ! Note: The Aquarian American Vintage Snare Bottom is the same as the Classic Clear Snare Bottom, with a slightly larger hoop designed to fit older (vintage) drums.